Our busy lifestyle brings a necessity for the right nutrition to overcome daily challenges in addition to maintaining healthy habits. A parent role requires not only having work-life balance but also being the best example for our kids. All those need energy, dedication and good health. 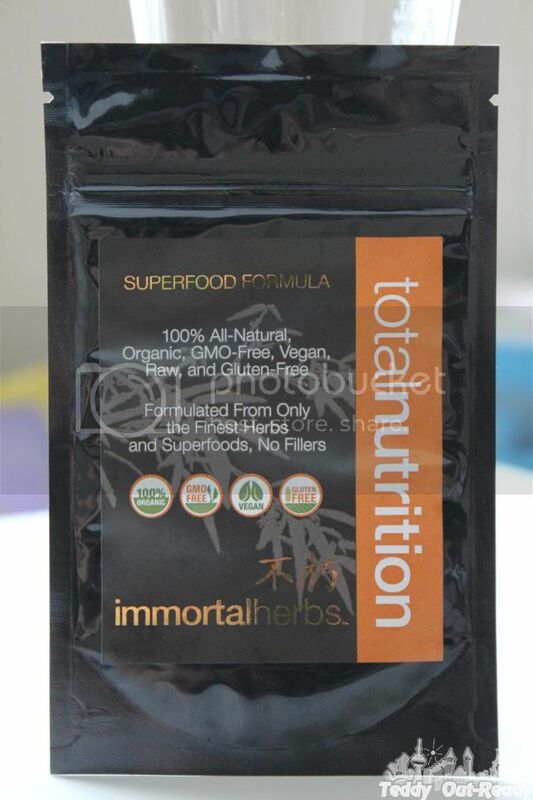 That’s why I was interested to learn more about Total Nutrition by Immortals Herbs. Total Nutrition is a delicious blend of quality superfoods that offers a body the right supply of vitamins, minerals, enzymes, and nutrients packed into one food source. You probably already know that super foods provide health benefits beyond their nutritional components, often working their best to heal the body and bring naturally back to a state of balance. Superfoods can help to fight and prevent multiple diseases. They will give you sustained mental clarity and physical energy, helping you to look and feel your best to achieve all of your health goals thank to antioxidants, amino acids, enzymes, nutrients and vitamins. 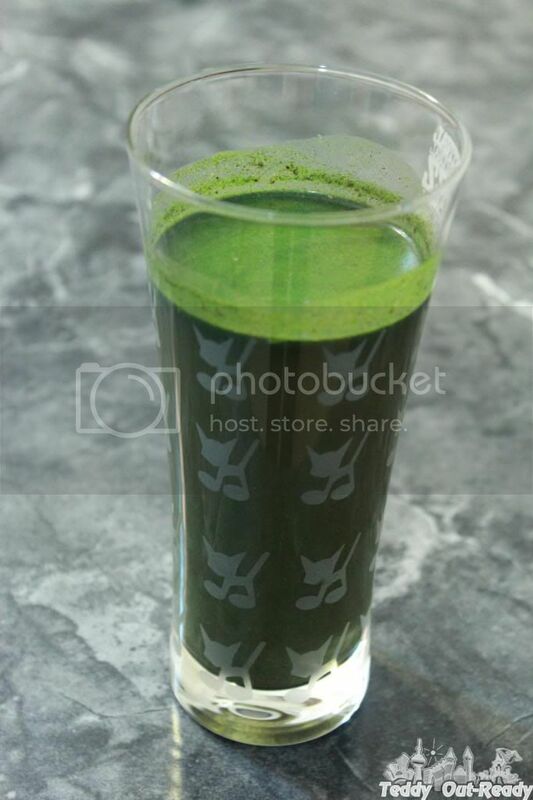 I tried one pouch of Total Nutrition mixing it with orange juice. It had a nice herb taste and reminded me spring time. 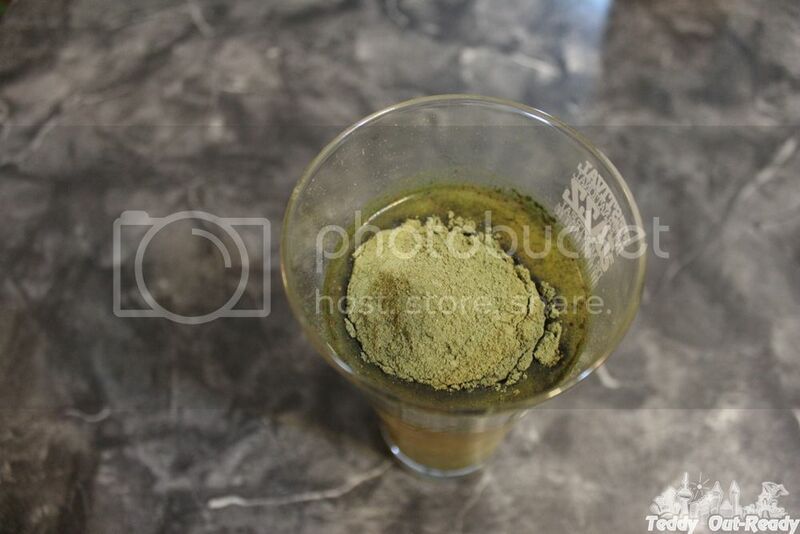 The only thing you need properly mix the powder with the liquid to get the final drink. I definitely can state that Total Nutrition gives energy and clarity even from the first use. And no doubt this product caught my attention for having only the best organic, GMO free, raw Superfoods. Check them out on Facebook and on their website.